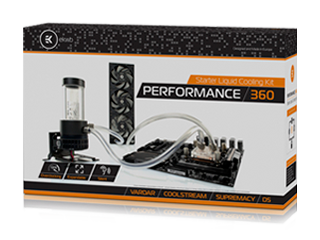 Kits are a great place to start your liquid cooling adventure! Each kit has everything you need straight from the box for setting up a CPU loop. 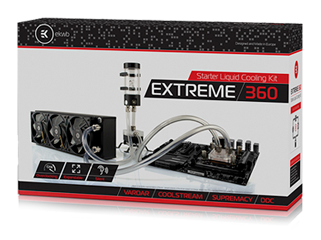 You can always expand your loop by buying additional water blocks, for example GPU blocks for your graphics card(s). With every kit you get top quality and proven components that will serve you a long time. Slim radiator for smaller cases. To unlock your overclocking potential. Strong pump for expanding the loop. Great basis for future GPU upgrade. Separate pump and reservoir for more customization options. Only premium, top tier components.